How do we communicate God’s word in the midst of our daily lives? Christ has commissioned us to spread the good news of his salvation, but our busy schedules, our inexperience and our fears can all silence us. The Holy Spirit opens doors for us in our daily interactions with others. 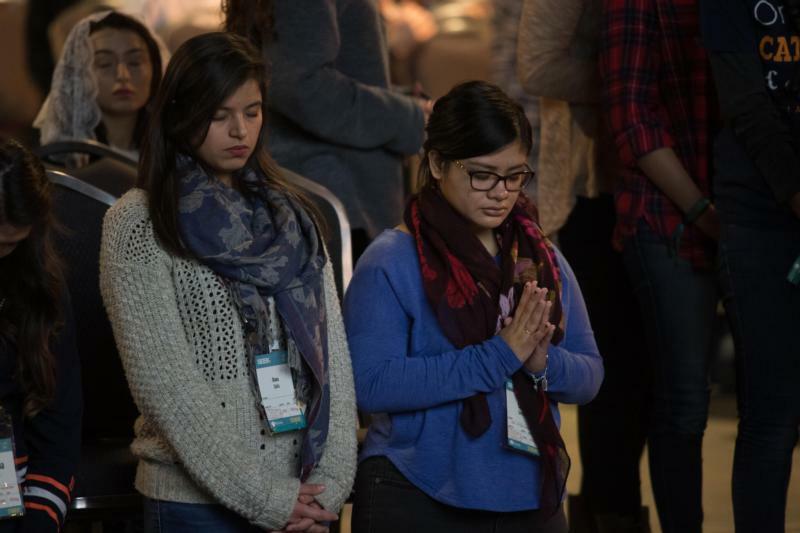 Through these, we can effectively evangelize with gentle conversation, listening, friendship and teaching. Above all, we can witness to Christ’s love through the example set by our own lives. This package from our partner Catholic News Service examines our call to evangelize, and offers insights as to how we can fulfill our mission. The catechism’s call to evangelize is a summons to sainthood, one that we can fulfill by building friendships and praying for others. Speaking the word of God to others starts with listening to them, then sharing our faith with gentleness and compassion. Before Christ revealed the fullness of God, the prophets were the channel of the divine word. These ancient voices — often strange and challenging — continue to inspire our mission today.